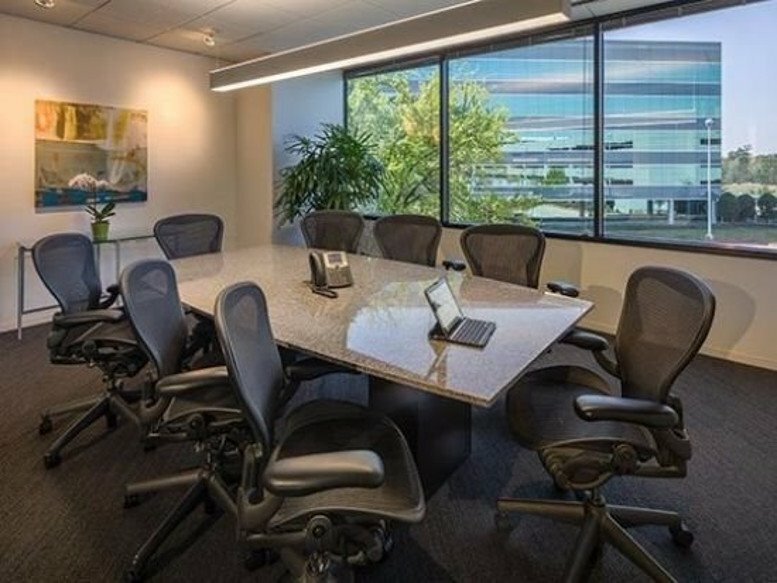 This exceptionally well equipped and fully functional business center installation has a significant range of provisions and benefits to offer as a modern and professional working environment. 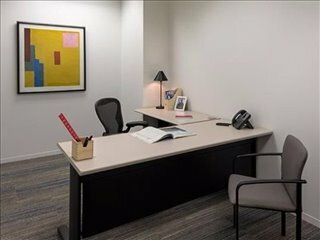 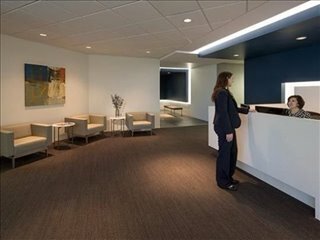 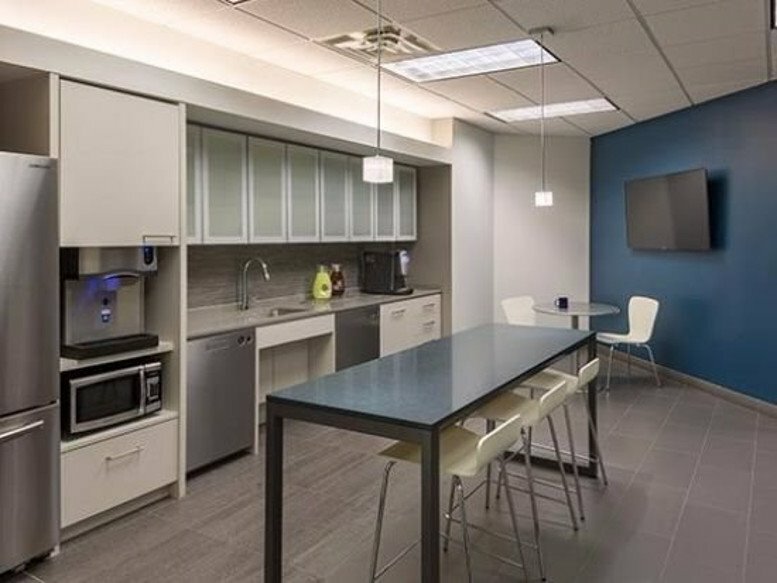 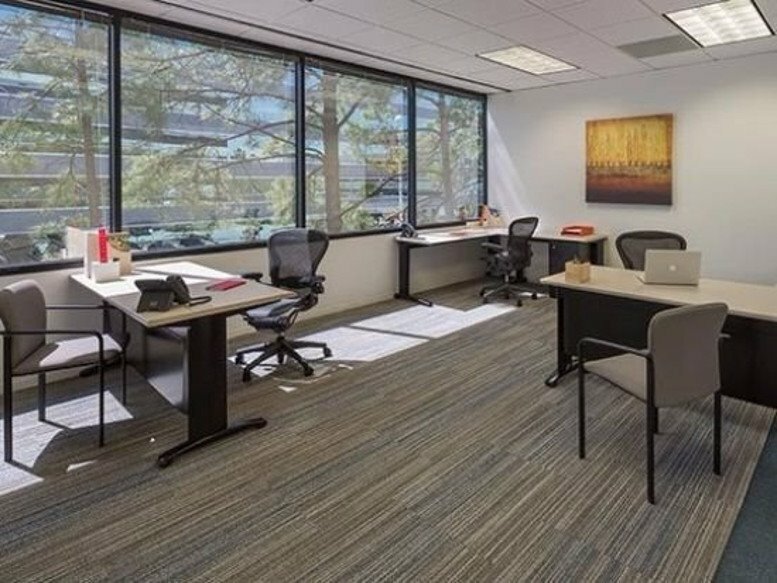 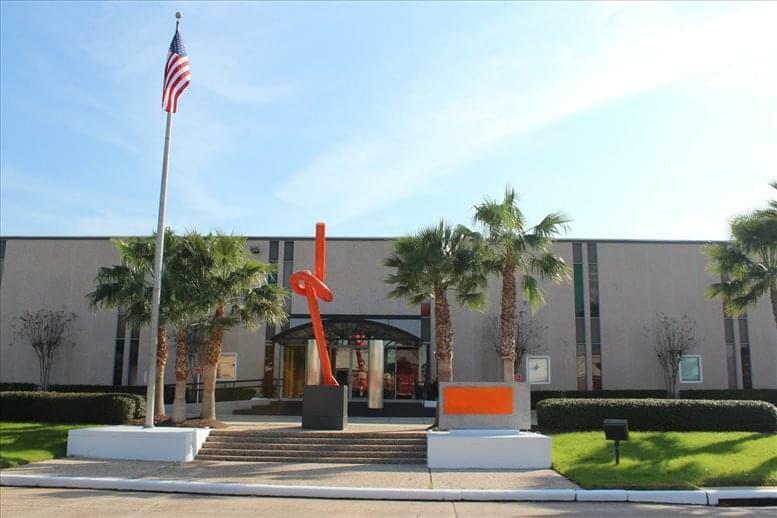 Overlooking Houston's Technology Park, the fully-furnished offices have loads of options including serviced offices and coworking areas for the more freelance business. 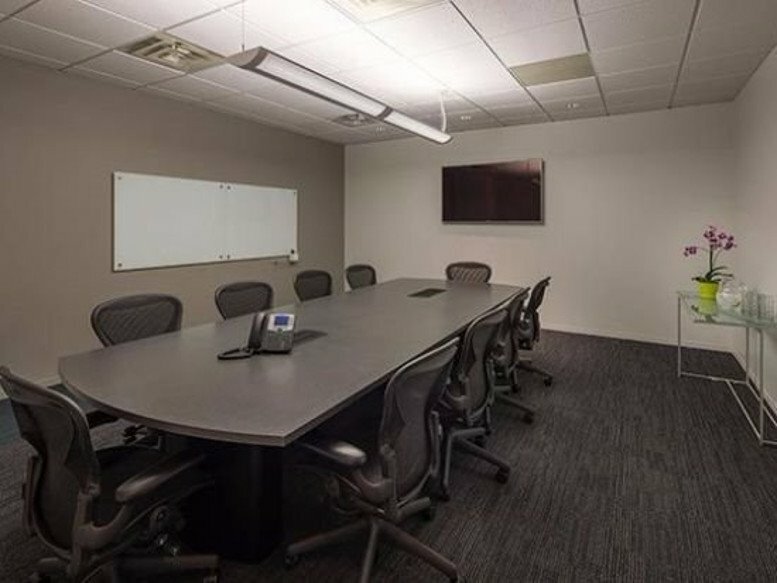 There are tech-ready meeting rooms, great for a quick client meeting. 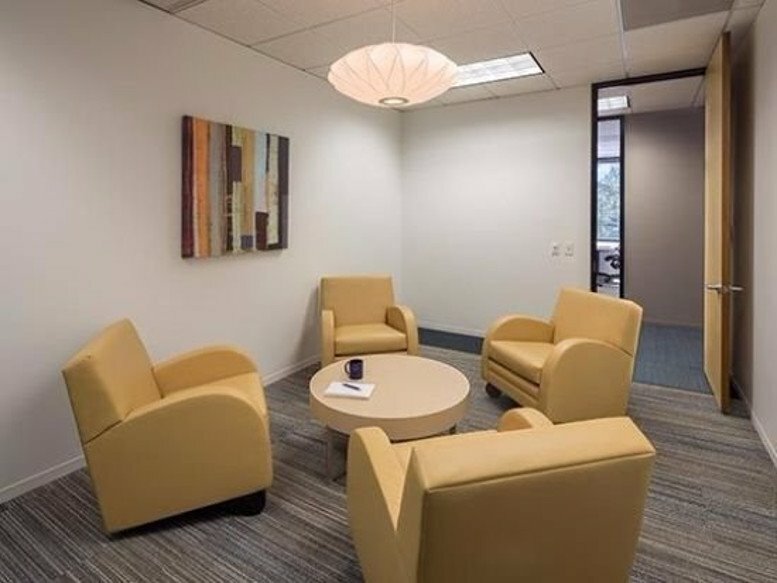 Plus a business lounge which is a great place to meet other professionals from different industries. 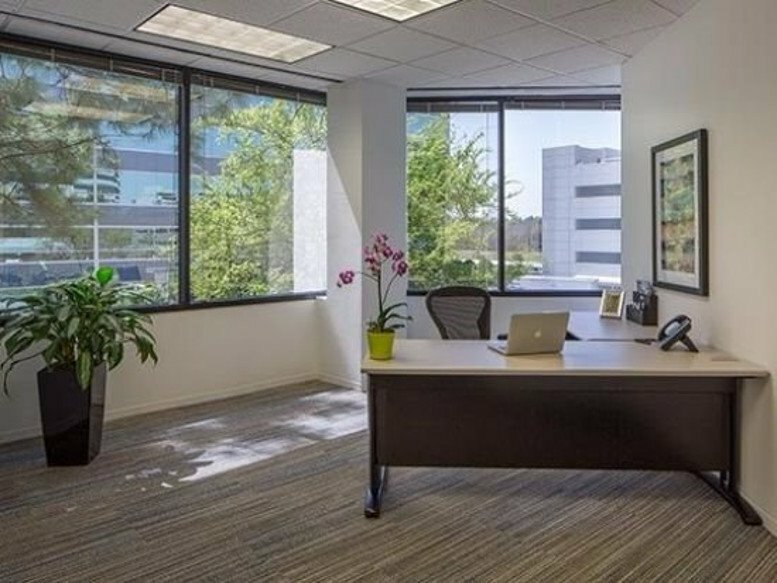 Also provided is admin and IT support to make sure that your business runs as smoothly as possible. 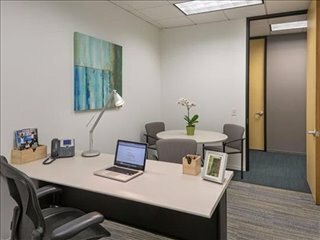 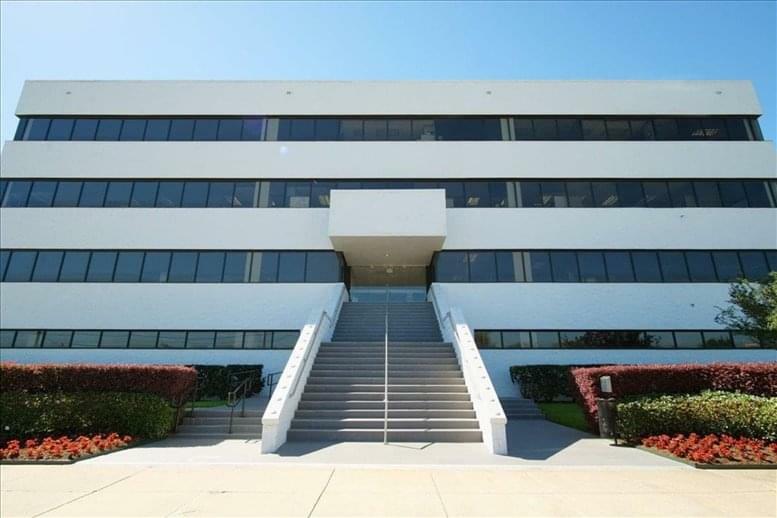 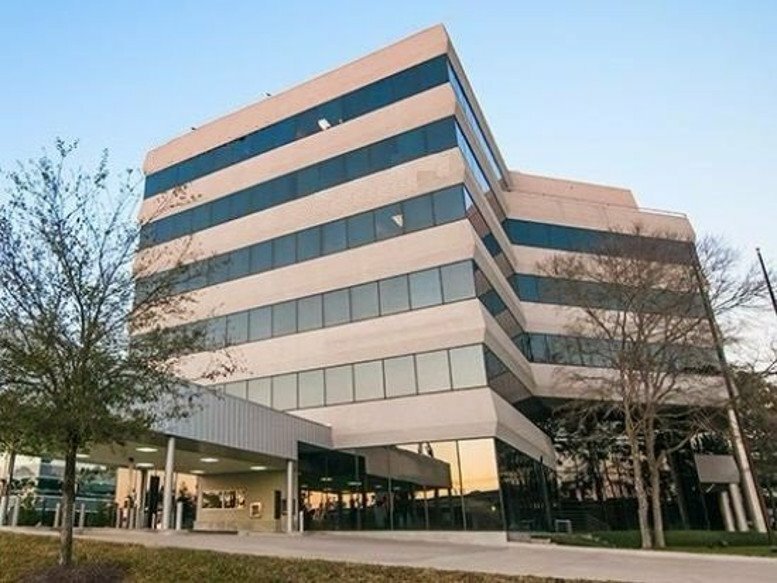 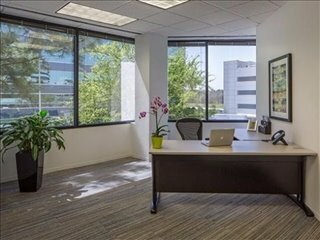 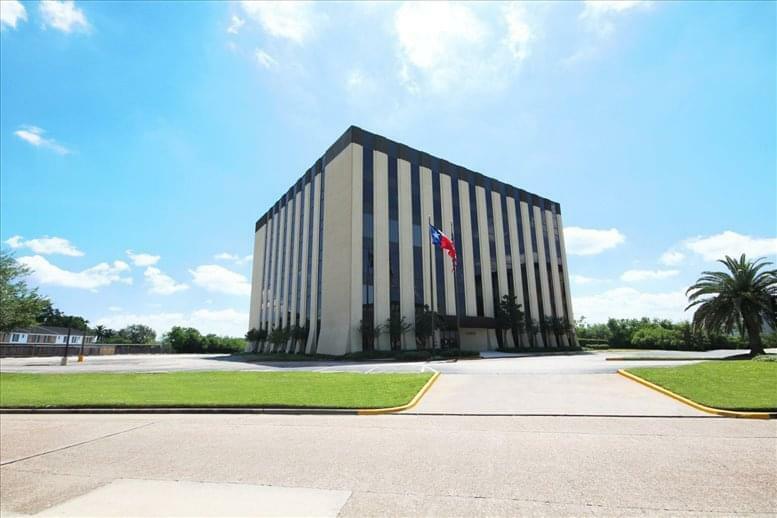 This office space on One Chasewood, Chasewood Technology Park, 20333 State Highway 249, Houston is available immediately. Details and prices are available by calling 1-877-693-6433 or by submitting the inquiry form.